IEEE Spectrum editor Erico Guizzo and colleagues have blown out their original Robots app into a fantastic catalog of 200 of today's fantastic species of robots. 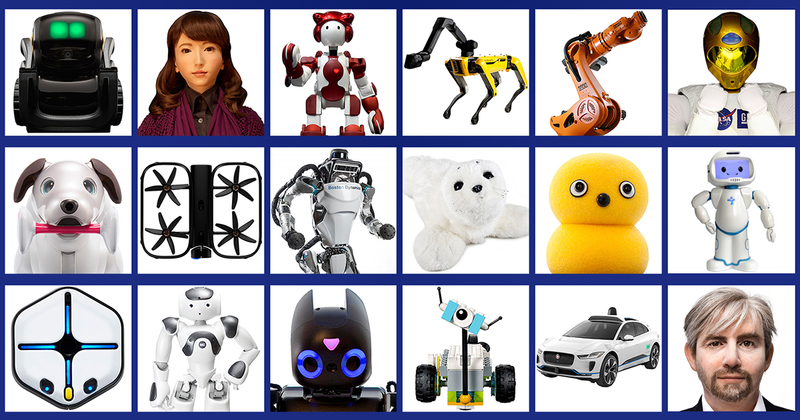 They're cleverly organized into fun categories like "Robots You Can Hug," "Robots That Can Dance," "Space Robots," and "Factory Workers." If they keep it updated, it'll be very helpful for the robot uprising. After all, you can't tell the players without a program!